 Need a lacto ovo vegetarian main course? 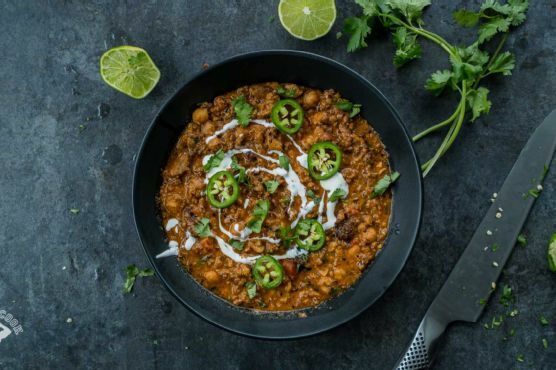 World’s Best Vegan Red Curry Chili could be an amazing recipe to try. This recipe makes 5 servings with 360 calories, 15g of protein, and 16g of fat each. For $2.38 per serving, this recipe covers 25% of your daily requirements of vitamins and minerals. 1 person has made this recipe and would make it again. It can be enjoyed any time, but it is especially good for The Super Bowl. Not a lot of people really liked this American dish. From preparation to the plate, this recipe takes approximately 30 minutes. It is brought to you by fitmencook.com. Overall, this recipe earns a super spoonacular score of 82%. Similar recipes are Thai Red Curry Chicken Chili, Vegan Red Thai Curry, and Red Curry Tofu (A Vegan !). Chili can be paired with Cava, Grenache, and Shiraz. These juicy reds don't have too much tannin (important for spicy foods), but a sparkling wine like cava can tame the heat even better. 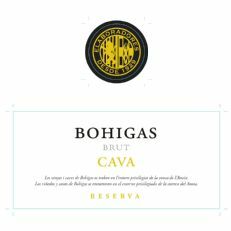 One wine you could try is Bohigas Brut Reserva Cava. It has 4.3 out of 5 stars and a bottle costs about 17 dollars. If you've never made quinoa before, be sure to rinse it well before you prepare it. The easiest way is to put it in a fine-mesh strainer and run water over it from the sink. Skipping this step could result in bitter, even soapy tasting quinoa because quinoa's natural coating tastes pretty bad. Quinoa sold in supermarkets is often pre-rinsed, but its better to be safe than sorry, right?